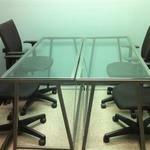 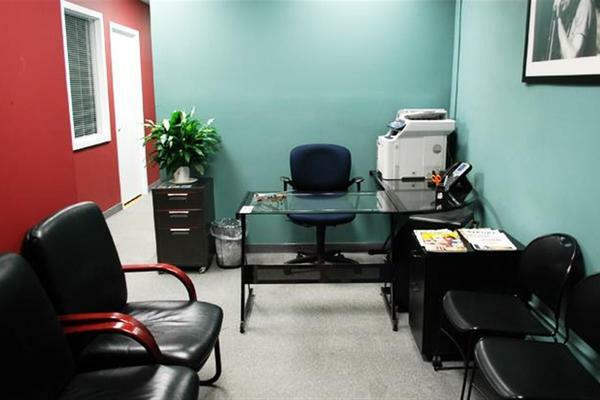 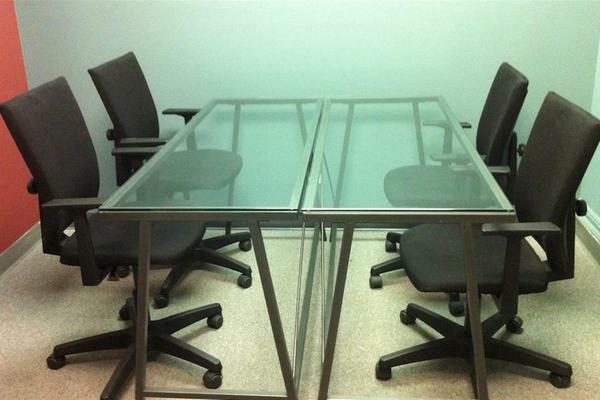 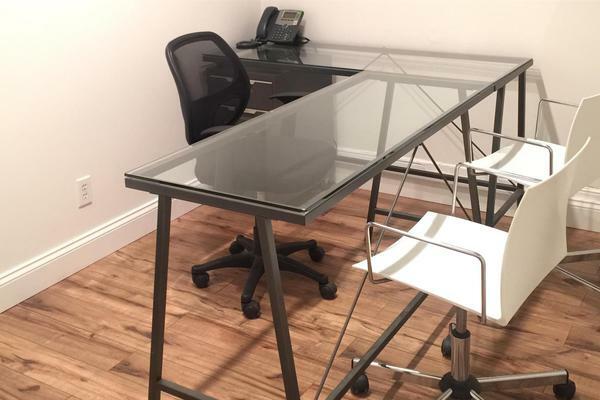 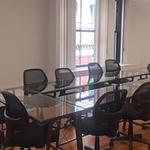 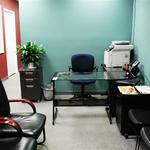 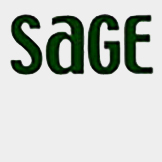 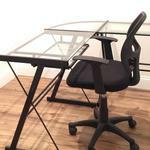 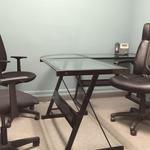 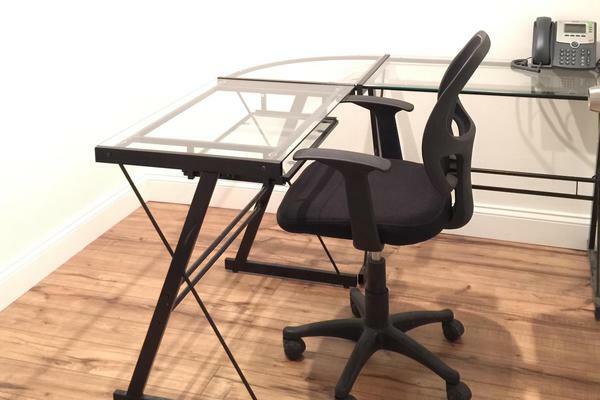 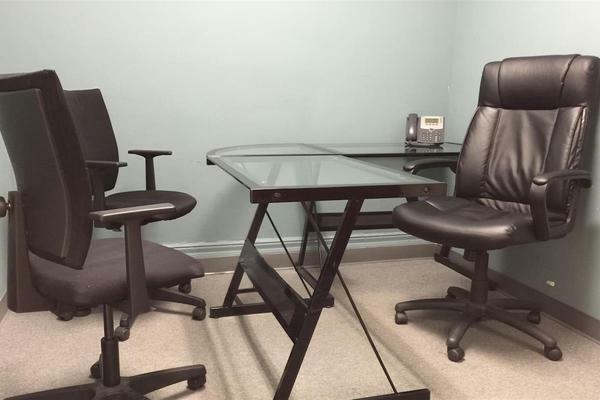 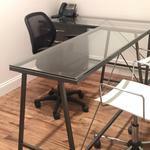 Sage Workspace is a New York City based provider of shared offices and virtual office plans. 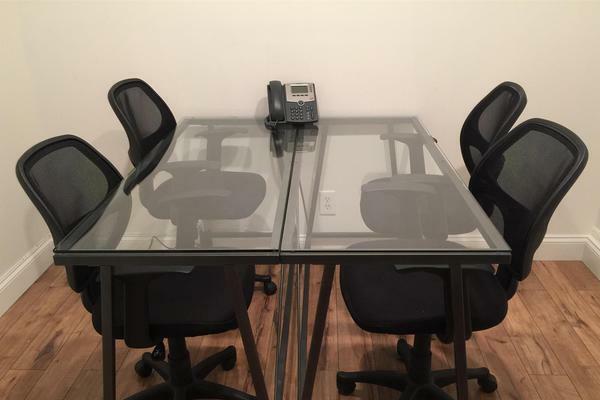 Sage provides affordable work space options in Midtown South Manhattan for businesses and people who want workspace on demand without committing to long-term agreements. 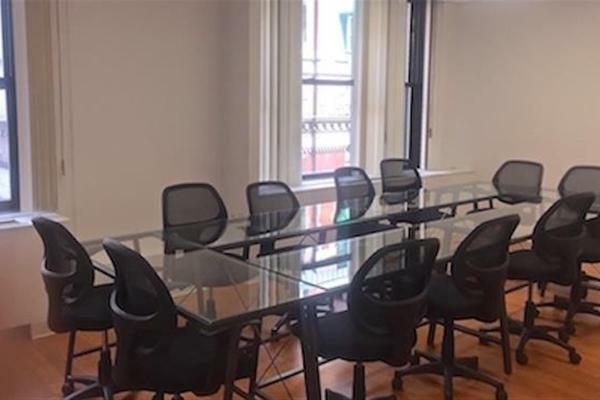 It also offers a variety of virtual office plans with a Fifth Avenue address including mail handling, phone attendance and access to meeting rooms by the hour. 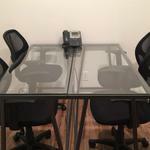 •	Ample parking available at 28 W. 29th St. and 7-11 W. 28th St.